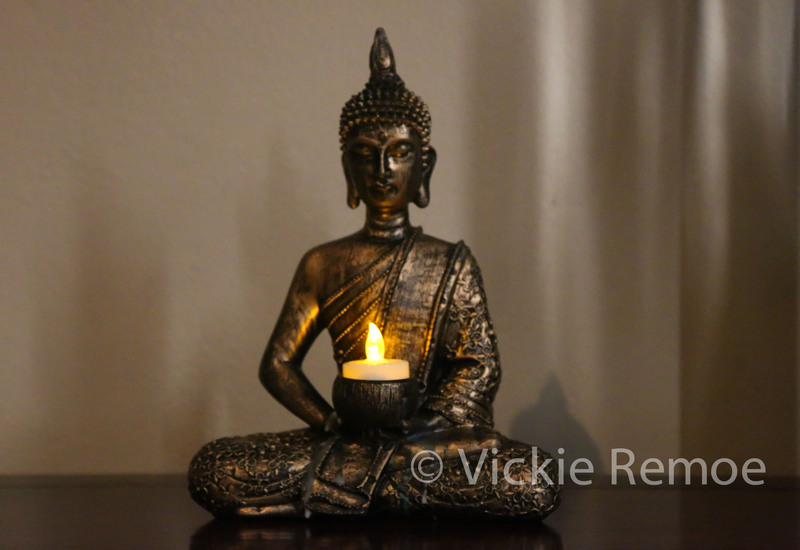 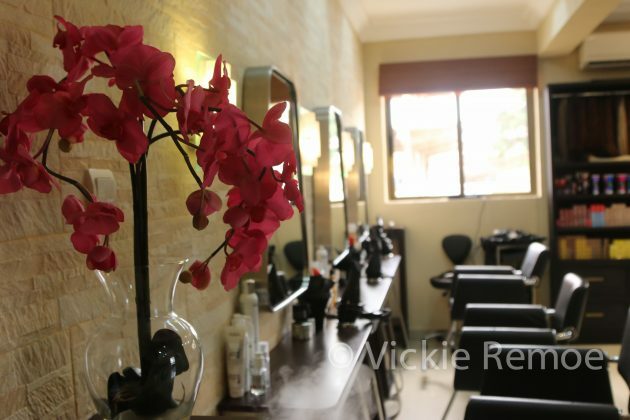 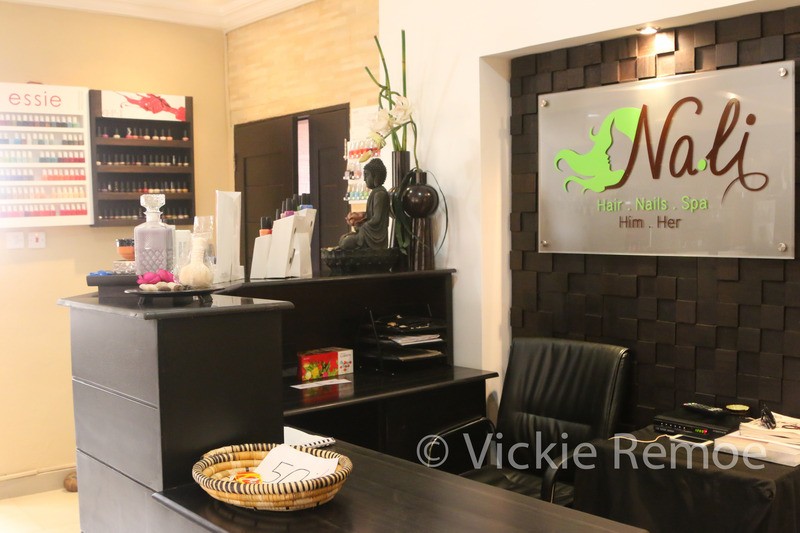 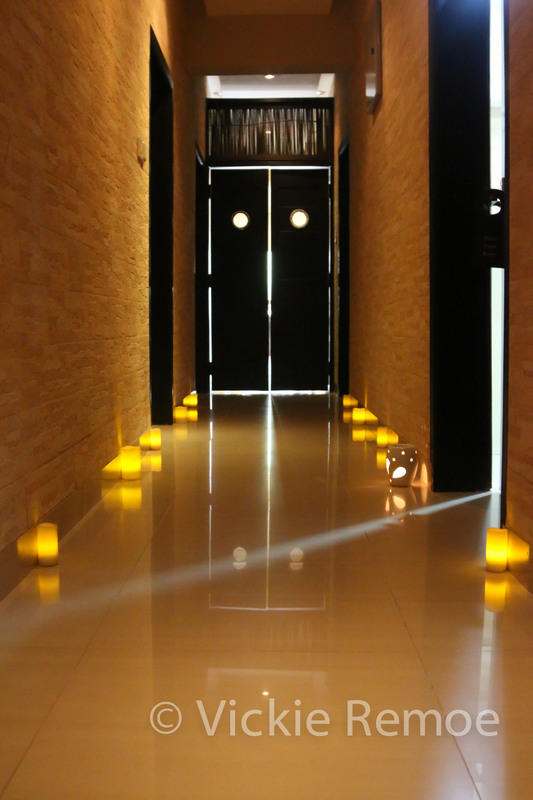 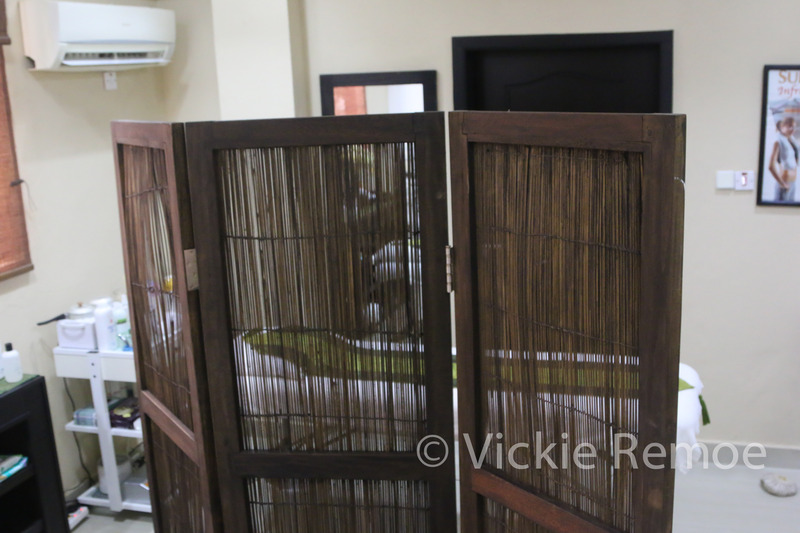 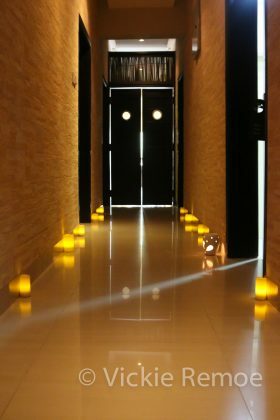 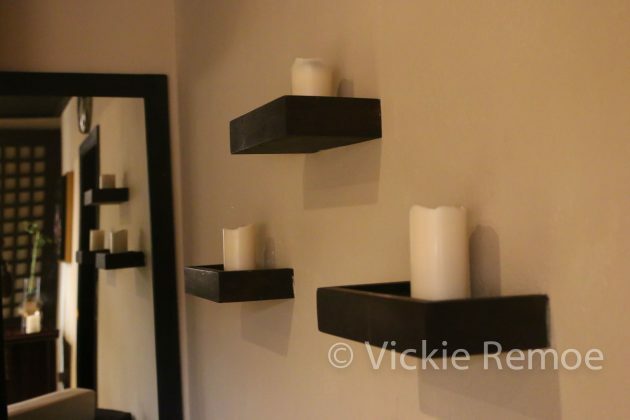 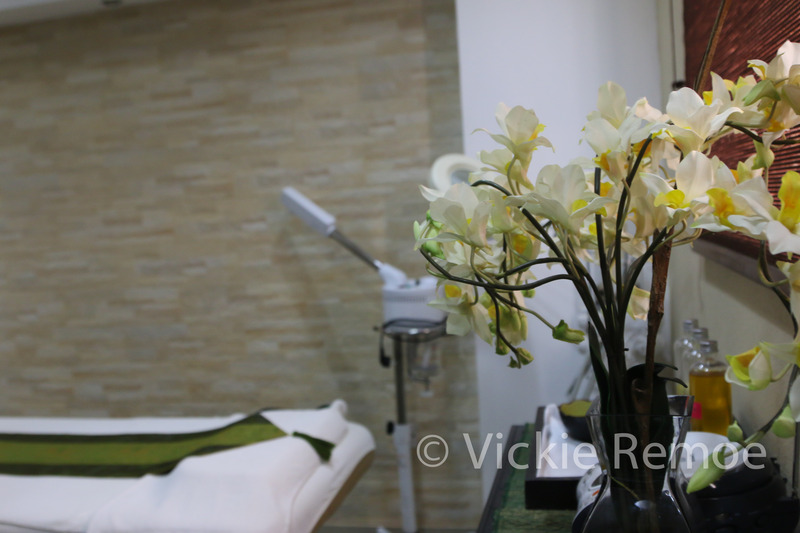 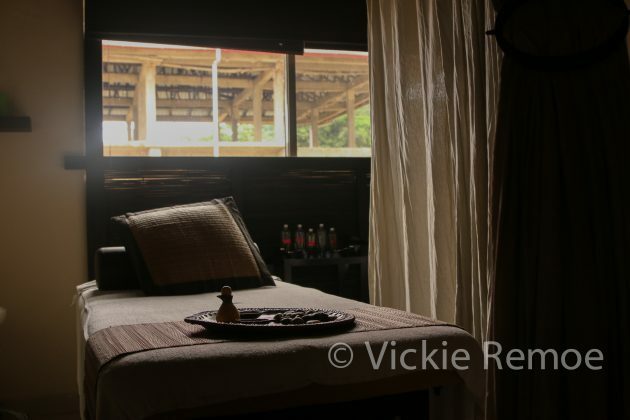 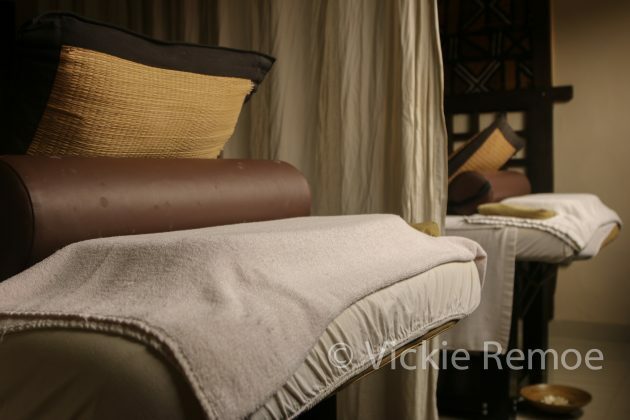 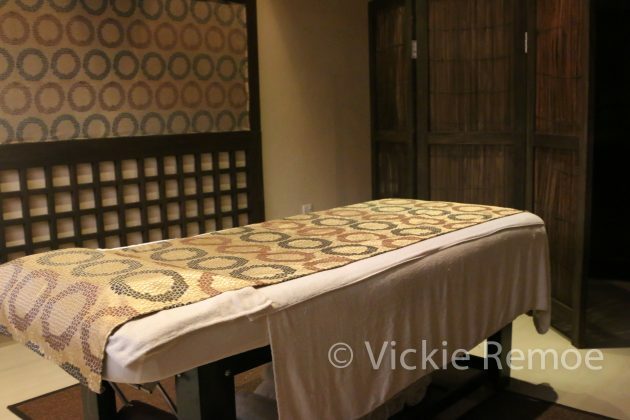 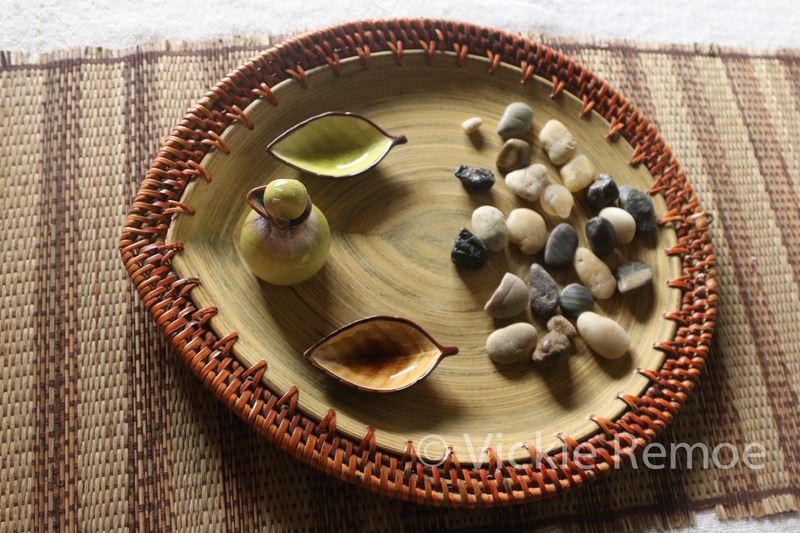 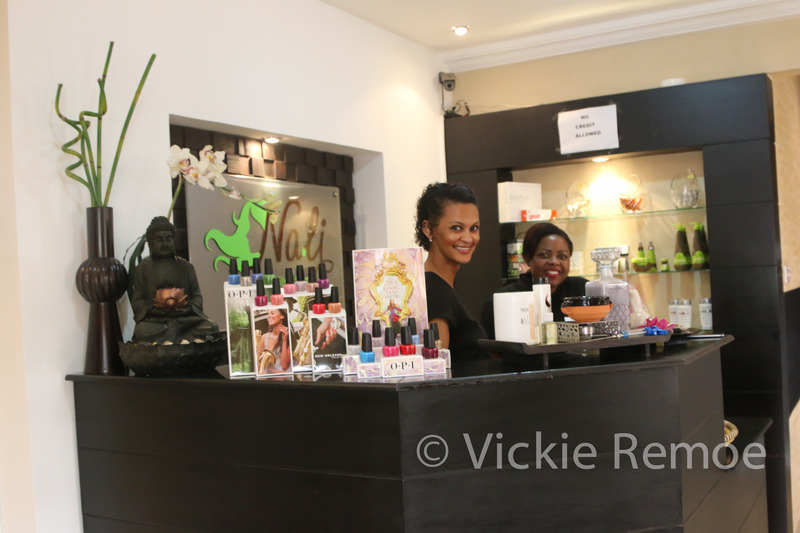 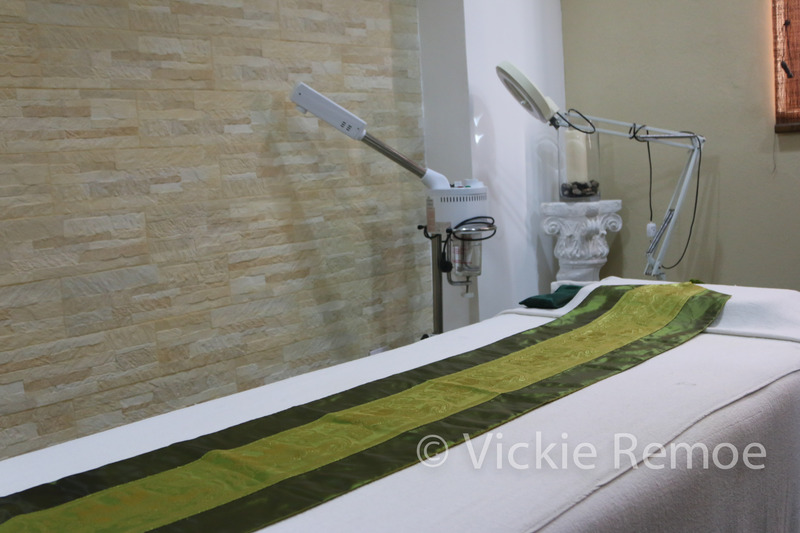 A super trendy spa and salon with great service offerings is the new hideaway in Freetown. 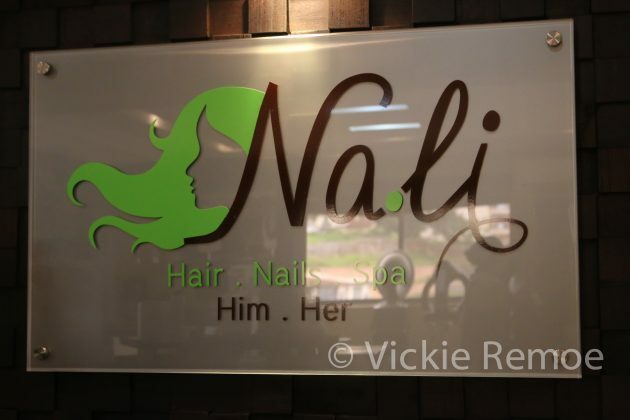 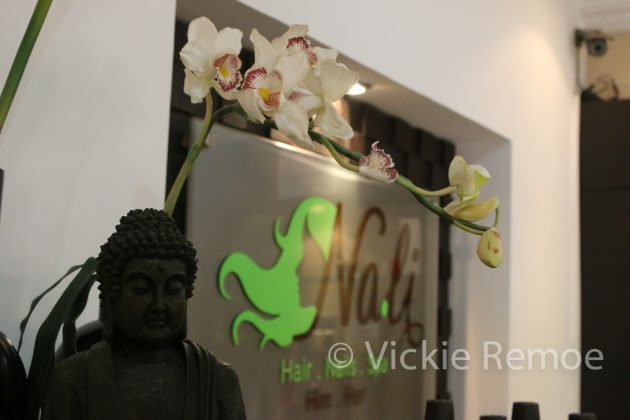 Check out Nali Spa & Salon on Wilkinson Road. 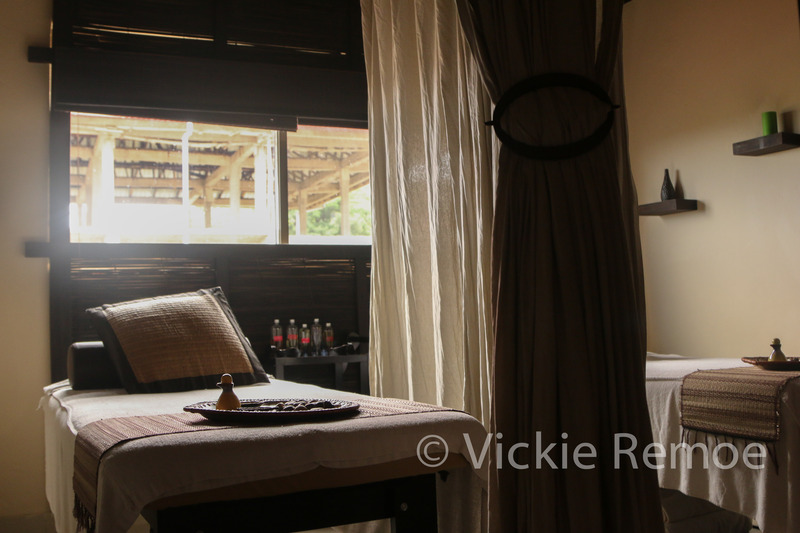 No more noisy, shady, and side eye massages at that other spot at Lumley Beach. 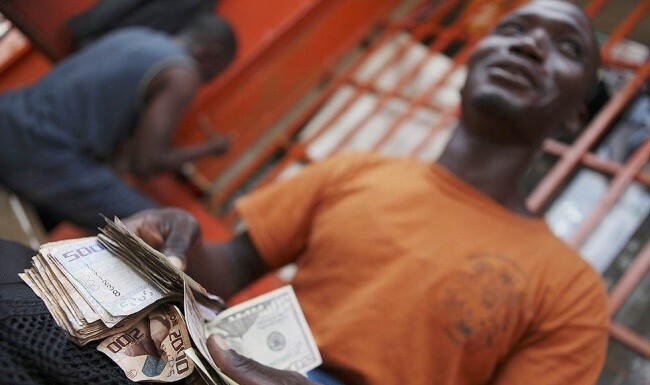 Previous articleReturning to Africa to escape President Trump? 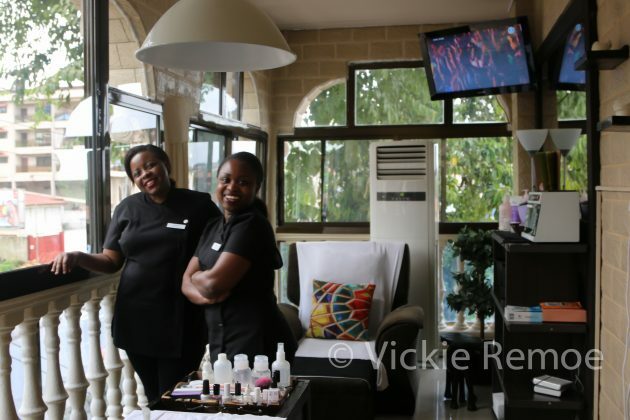 Sierra Leone: Drizilik signs as Africell brand ambassador second year in a row.